Villa Tugendhat has acquired a new form of heritage conservation. The Committee for the Protection of Cultural Property in the Event of Armed Conflict, which met in Paris on December 6, agreed to extend protection to Brno’s famous villa under Article 10 of the Second Protocol to the Hague Convention for the Protection of Cultural Property in Armed Conflict. Thanks to this decision, the villa will be spared any attacks in the case of war. Photo credit: Petr1987 [CC BY-SA 4.0], from Wikimedia Commons. Brno, Dec 11 (BD) – The Czech Republic is a Signatory Party to the Second Protocol. Under Article 10, the villa will not be a military target in case of armed attack, or used for military purposes or to protect military objects. At this session, the Committee considered several additions to the International List of Cultural Property under Enhanced Protection, including the Monastery of Geghard and the Upper Azat Valley (Armenia), Villa Tugendhat in Brno (Czech Republic), Villa Adriana (Italy) and the National Central Library of Florence (Italy). The Committee is composed of the twelve states which are parties to the Second Protocol to the Hague Convention of 1954 for the Protection of Cultural Property in the Event of Armed Conflict. 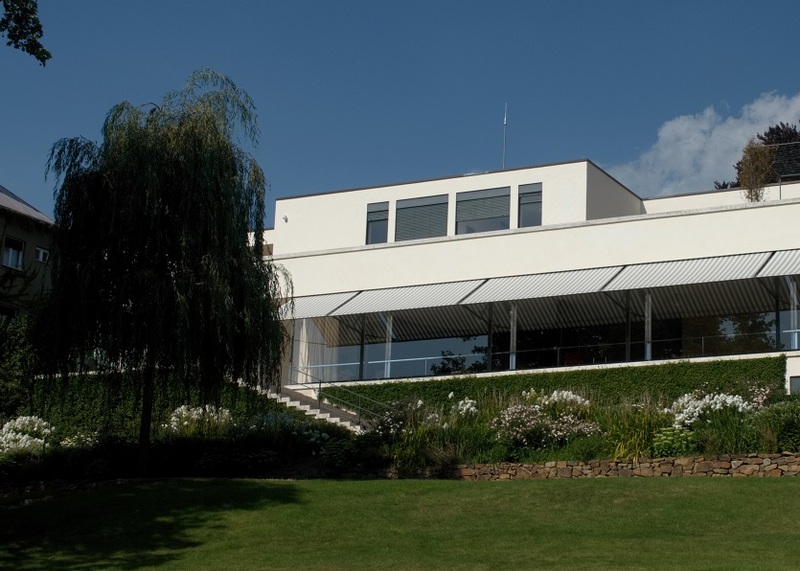 Since 2001, Villa Tugendhat has also been listed as a World Heritage Site by UNESCO.